Where Changes/Corrections in PAN are required: When a person wants to make a correction in PAN, he applies for new PAN instead of applying for correction in the same PAN. It results in having more than one PAN number. Multiple applications: There are chances that a person applies for PAN and if it is not received within some time, he reapplies for it. This results in having more than one PAN number. A person who has applied for PAN can check the status of PAN online also instead of reapplying it. New PAN after marriage: Several women who change cities post marriage apply for a new PAN with their new surname. Instead, they should get the last name changed on their existing PAN. Fraudulent Purposes: Some people might apply for multiple PANs with an intention to cheat the government or save money. This is illegal and will attract a penalty. How to Apply for the Surrender of Additional PAN? Step 2 – Write a letter addressed to the Assessing Officer of your jurisdiction (You can find your Jurisdiction officer from www.incometaxindiaefiling.gov.in (Know your Jurisdiction Officer). 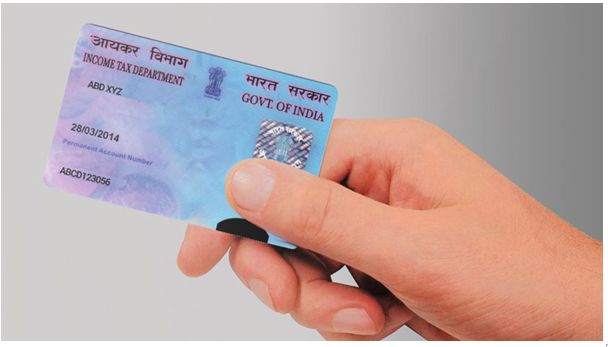 Mention your personal details such as the full name on your PAN card, date of birth (or date of incorporation in case of companies or firms), PAN card number to be retained and details of duplicate PAN card being surrendered and keep the acknowledgement received. Step 3 – At the time of submission of Letter mentioned in Point 2 above, also enclose a copy of Duplicate PAN to be surrendered along with Acknowledgment Copy obtained from NSDL TIN facilitation center as obtained in point 1 mentioned above.